SES Workshop. A full day workshop held November 19 geared to prepare your company for breaking into the $400 billion commercial space industry. Workshop agenda coming soon. Entrepreneur Pavilion. A pavilion located on the SpaceCom expo floor, showcasing the most innovative startup companies involved in commercial space. Want to secure your spot? Contact Rich Hodge for more details. The $100,000 Entrepreneur Challenge. Finalists will make their pitch on plenary stage session with the winner receiving $100,000 Google Cloud credits. 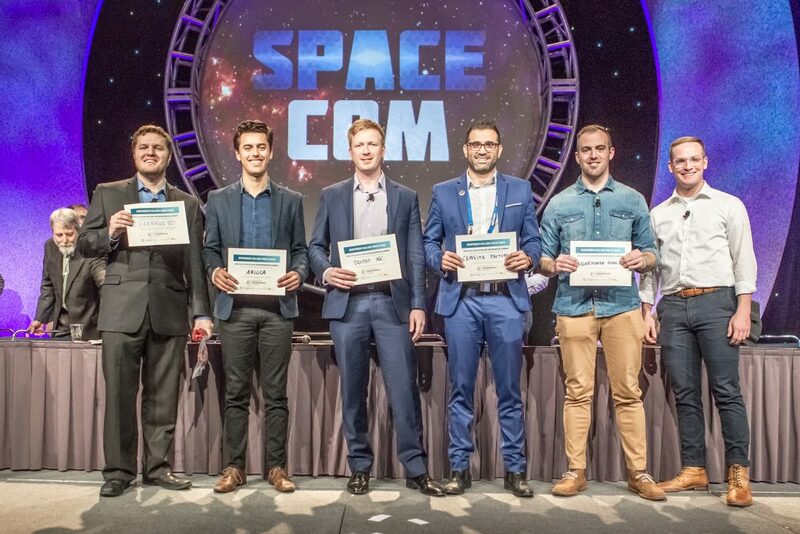 Click here for the SpaceCom $100,000 Entrepreneur Challenge Official Rules. Registration and the $100,000 Entrepreneur Challenge opens June 1.